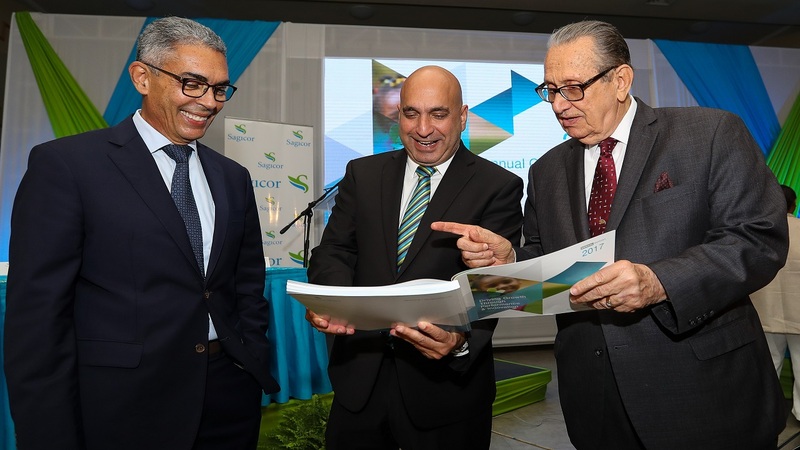 President and CEO of Sagicor Group Jamaica, Christopher Zacca (centre), share some insights from the 2017 Annual Report to his predecessor Richard Byles (left), Chairman of Sagicor Group Jamaica and R. Danny Williams, Director Emeritus of Sagicor Group Jamaica. 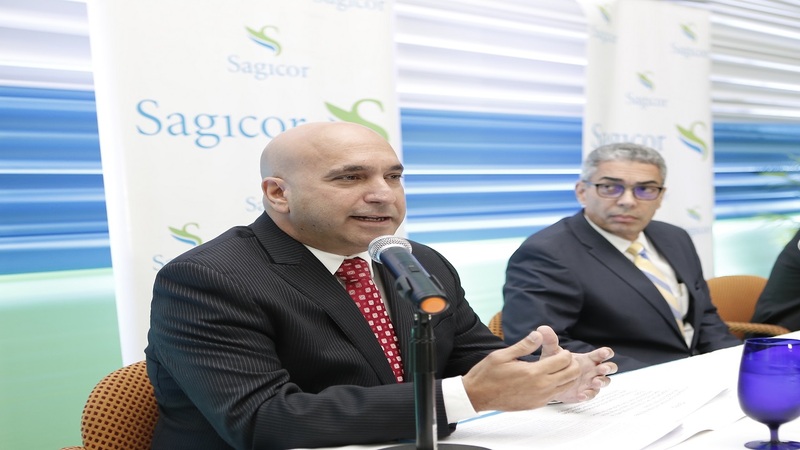 Speaking at his first Annual General Meeting (AGM) of Sagicor Group Jamaica (SGJ) since his appointment as President and CEO of SGJ last year May, Christopher Zacca presented to the shareholders the performance of the Group of companies’ for the year 2017. The Group’s balance sheet reported profits of $12.07 billion, a seven per cent increase over last year; this represents eighteen years of consistent growth for the company. The company reported shareholder equity of $68.50 billion. 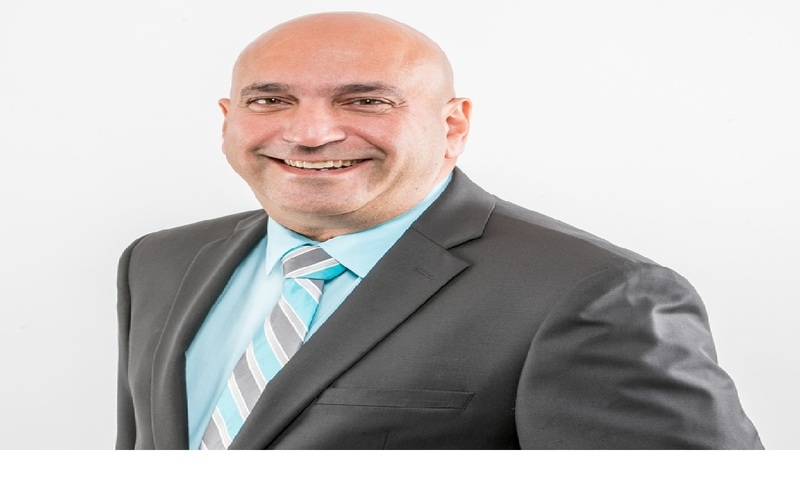 Sagicor Life Jamaica, the leading life and health insurance provider in Jamaica, with a market share of 60% increased its new business portfolio by 12 per cent over 2016, achieving a record $3.39 billion in new annualised premium income. The Employee Benefits Division group insurance and annuity premiums also grew with $8.86 billion new business being written in 2017. 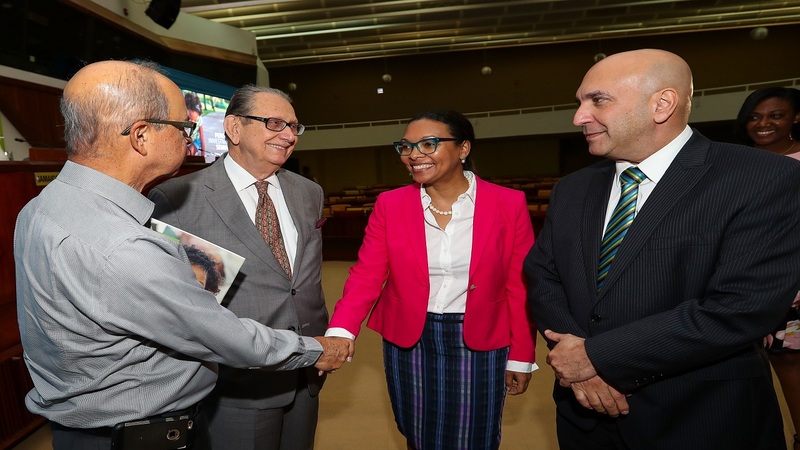 For the third consecutive year Sagicor Investments, was named the number one stockbroker by the Jamaica Stock Exchange and remains the island’s largest Fund Managers with $115.7 billion under management for the Sigma Global Funds. This amount represents a 27 per cent increase over 2016. Sagicor Bank in partnership with Sagicor Investments last year closed the largest syndicated debt financing deal in Jamaica, providing Jamaica Energy Partners with a $J17 billion loan. The group improved on their Net Promoter Score, moving from 37 per cent in 2016 to 43 per cent in 2017. The NPS measures the likelihood of a customer recommending Sagicor Group products and services. The company continued to fulfil its civic duties by contributing to nation building and improving the communities in which we operate. The 2017 Sagicor Sigma Corporate Run raised $50.5M for three charities – Bethlehem Children’s Home, Spanish Town Hospital Special Care Unit and Mandeville Hospital Neonatal Intensive Care Unit. Last year, through the Sagicor Foundation over $18M in secondary and tertiary scholarships were disbursed. Three new schools were also adopted under the Foundation’s “Adopt A School” programme, which will be renovated to a tune of $10 million.